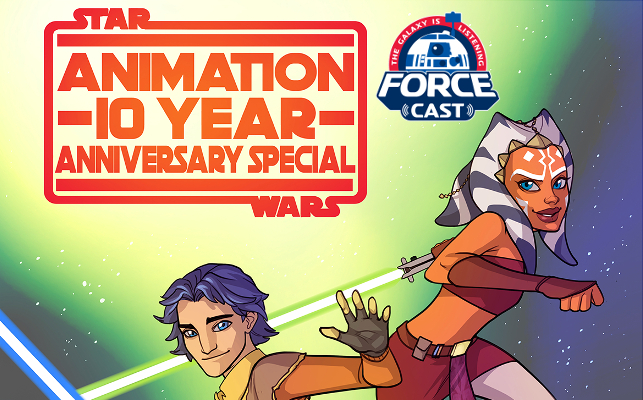 The Force.net & The Forcecast are celebrating the ten year anniversary of Lucasfilm Animation and will be releasing part two this Friday. If you happened to miss part one, here it is below, enjoy! 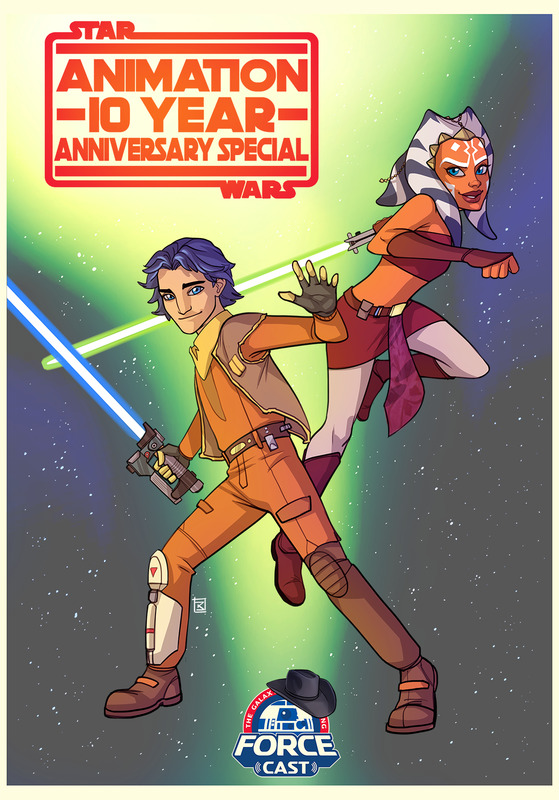 Welcome to the Star Wars Animation: Ten Year Anniversary Special. Lucasfilm Animation is a household name for Star Wars fans nowadays. It is second nature to see moments from the Clone Wars and Rebels and accept them as part of the saga. But it hasn't always been that way. The Clone Wars movie premiered in August of 2008, making this year the 10th year of Lucasfilm Animation. In Part 1, join Ryan as he looks back at the creation of The Clone Wars, dating as far back as 2005. Both Ryan and Daniel spoke to those who made both Clone Wars and Rebels, and you'll hear their stories firsthand. Tune in Friday May 11th for Part 2.